High-quality images increase your credibility and increase the perceived value of your business’ products. And, if you’re taking them for more personal reasons, they won’t do any harm to your waistline either. Let’s face it, in 2019, image is everything. And if your competition has killer photo editing software, they’re going to appear better to your customers, even if that isn’t the reality (of course it isn’t, you’re the best). Note: Soda PDF has a few nifty photo editing features, but we can’t polish you up to look like a swimsuit model. It’s best you try the software below. To kick off our list of the best free photo editing software, we went with the most popular choice (by far). The best thing about it is if you squint your eyes really hard, you can almost pretend you’re using Adobe Photoshop…except it’s totally free. 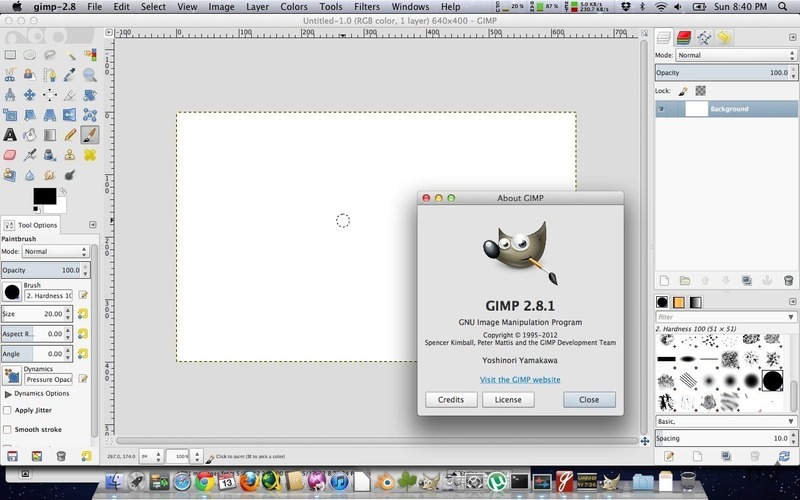 GIMP can handle almost any image file and comes with a major range of tools you’ll love (customizable brushes, layers, filters, and image enhancement tools). It also has one major advantage over the competition—it’s constantly evolving. The hordes of active contributors in its ecosystem mean it’s becoming bigger, stronger, faster, and better at making you look slimmer at the beach than you really are. 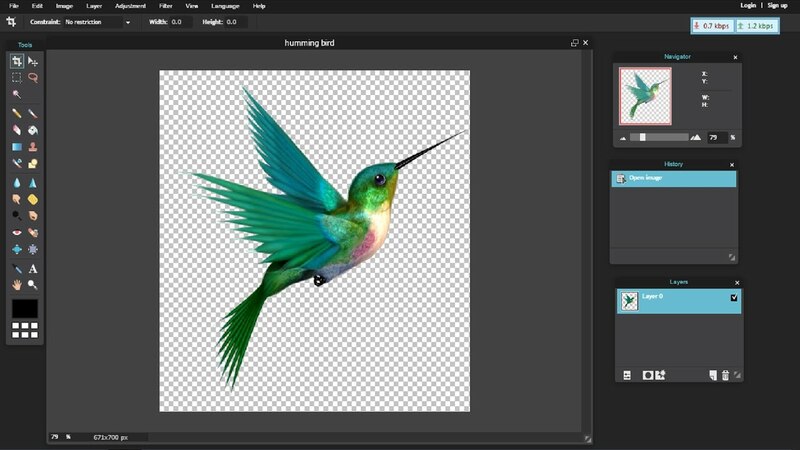 When you combine the simple features and advanced tools with a seamless user experience and an ever-evolving set of plugins, GIMP is anything but what its name suggests. It easily takes the top spot here. Special effects, frames and borders, and a range of features you’d only see in high-priced cameras or photo editing software? Sign us up. 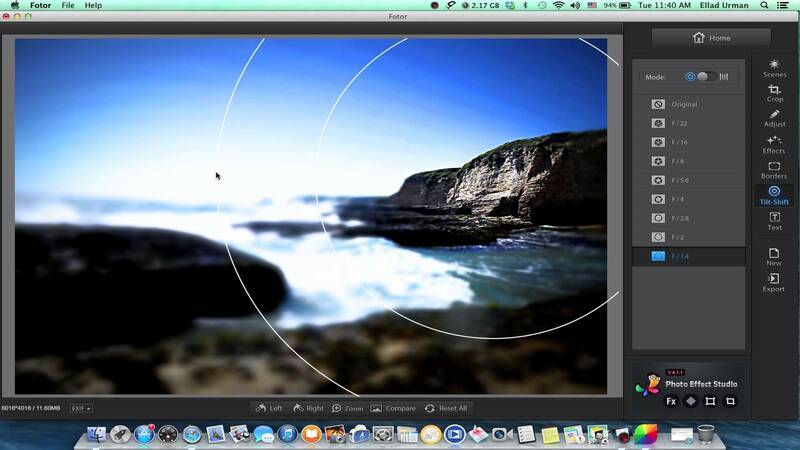 Fotor is all about user experience, so what it lacks in features (compared to GIMP), it makes up for in convenience. It has 13 different one-tap options, so you can enhance your photos with as little effort as humanly possible. A big downside is there are some ads that can be a bit pesky, but they are well worth it for all of the features you get. The simple photo collage tool, smart filters, and bevy of effects are an amazing get at the price tag ($0, obviously). Can’t argue with that. 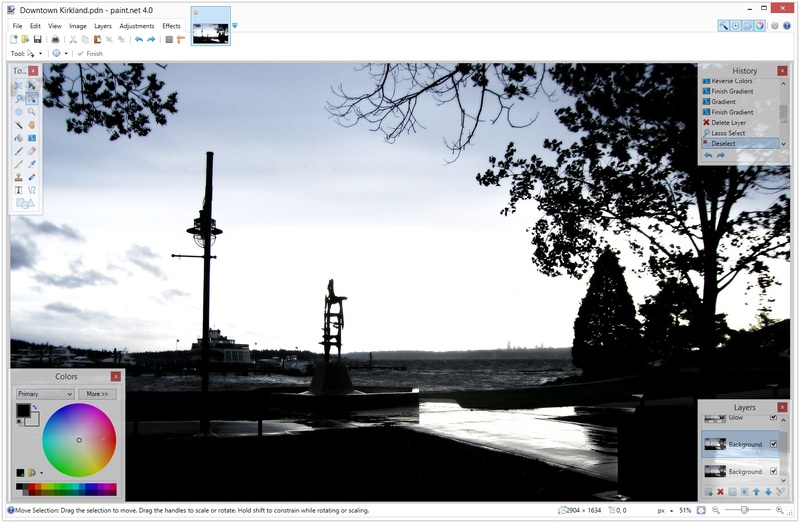 If you aren’t that technically inclined and are looking for faster results, consider Fotor instead of GIMP. 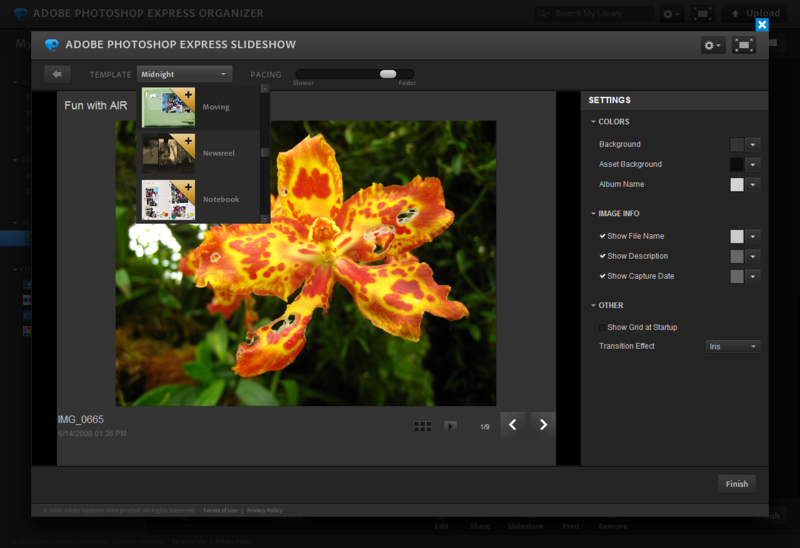 If you want a no-fuss photo editor that’s easy to navigate and fun to use, then InPixio is for you! This free photo editing software is easy to navigate, use, and understand – so really, it’s foolproof. There are one-click presets and frames and easy access to all the basic editing tools that beginners can ever need. There’s a handy before and after view, to allow you to view your changes more clearly, as well as the ability to seamlessly apply the same edits from one photo to another. When your photo masterpiece is complete, you can easily save your file into an array of different file types or share it directly on Facebook. Imagine all of the best features of the industry standard in photo editing available at the tap of your screen—and all for FREE. Sure, it isn’t the amazing, do-it-all tool that has forever changed the way we slightly lie to others about how our products look (or how we look), but it comes with an array of features that are hard to argue with. What makes it great is that it packages Adobe’s best tools into an easy-to-use and extremely simple interface. The drawback is that it isn’t really comprehensive. There are no layers, no added plugins, and there’s no option to crop your photos. However, it comes with what you need to enhance a picture and slap it up on Facebook, and it can all be done with a quick tap. We gave it the #3 slot for the convenience and user experience. This robust browser editing tool is a favorite among eCommerce companies for its range of brushes, filters, masks, and other advanced editing tools. It even gives you the option of directly linking up with Facebook, which is a huge time saver. 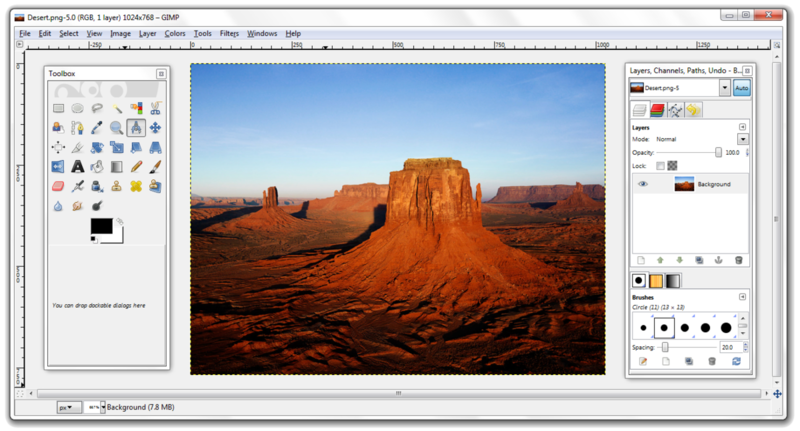 Pixlr’s interface is remarkably similar to GIMP’s (which is why we love it). One tool we loved especially was the History function that allows you to scroll through all of your past actions. This gives you easy access to actions you use repeatedly so you can, well, repeat them! It comes with a ton of automatic tools that will pep up your photos with a single click, though if you want to go the manual route, you can do that too. The only reason it isn’t higher up the list of best free photo editing software is that it’s a tad cumbersome to handle for beginners and is not that convenient. This underdog may not be as well-known as GIMP or Fotor, but Photo Pos Pro has definitely earned its spot as one of the best free photo editing software for the new year. Photo Pos Pro is a great option for both beginners and expert photo editors, offering a choice between two interfaces. The Novice interface includes basic, no fuss editing tools. While the expert interface has an array of advanced editing features, such as layers. No matter your needs, this up and coming photo editor offers an array of basic editing tools, as well as a large selection of filters, a clone brush for erasing blemishes and much more. To top it all off, these features are organized in a sleek, user-friendly interface. The program may be a little slow to start but works great when you’re editing. The only drawback is that photos can only be saved at a maximum resolution of 1,024 x 2,014 pixels, which might be too small if you’re planning to have photos professionally printed and framed. For more size options, you may want to upgrade to Photos Pos Pro Premium. PhotoScape may look like a simple photo editing software, but a few minutes of playing around will reveal many awesome and unique features. 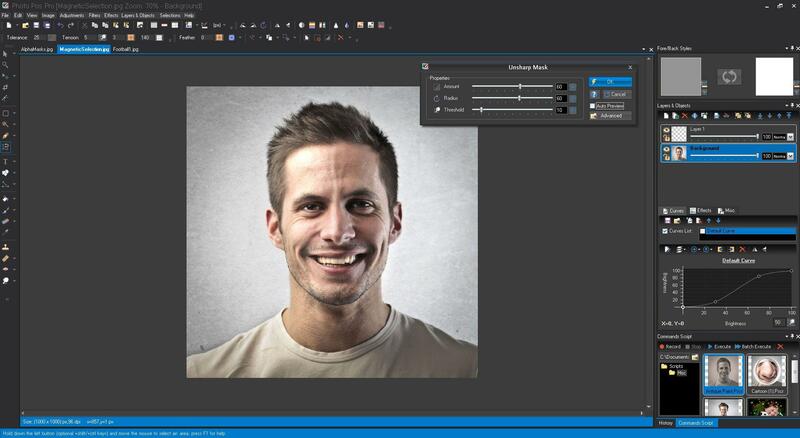 The main menu includes features like GIF creation, photo conversion, and image splitting and merging. In terms of editing tools, PhotoScape sticks to the basics. It has basic editing tools that beginners can master in no time. Quickly sharpen and adjust features, and add some impressive filters, all for free! There you have it. 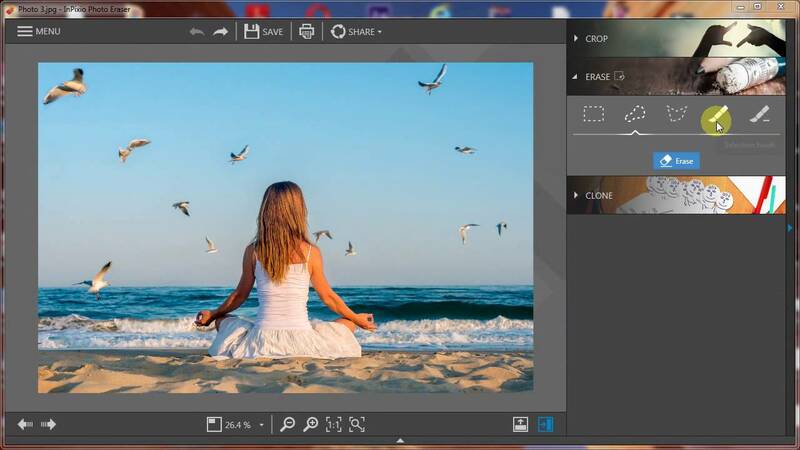 The 8 best free photo editing software downloads available online. Just because you don’t have a big budget doesn’t mean you can’t put out some awesome photos on your business’ social media pages. If you just need basic photo touch-ups, Soda PDF can handle that on all of your documents. If you need to look like a supermodel, consider an alternative!